Blue Show dancer check-in is 10:00-10:30 am. Green Show dancer check-in is 1:00-1:30 pm. Orange Show dancer check-in is 4:30-5:00 pm. Tickets for our 7th Annual Recital will be sold online through DanceRecitalTicketing starting on April 15th. Tickets will also be sold in the auditorium lobby before the shows begin on June 15th. Tickets will not be sold at PCDC. Blue show tickets will be $12 in advance and $15 at the door. Green and Orange show tickets will be $17 in advance and $20 at the door. 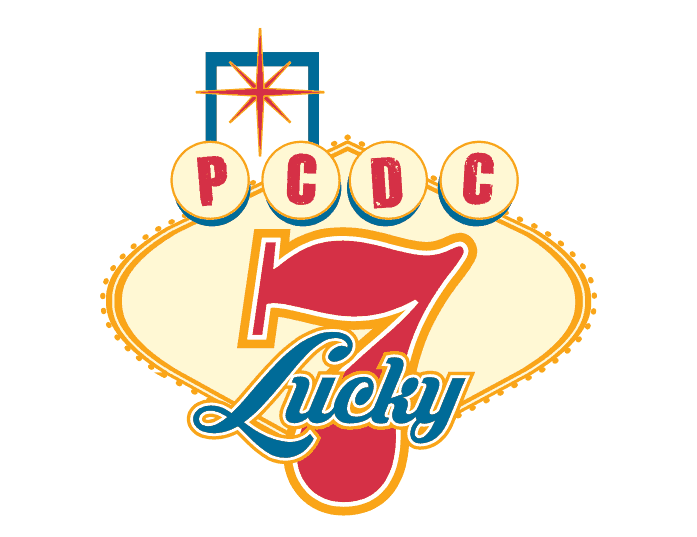 Current PCDC students will be able to get into other shows for FREE! This form is your ONE STOP SHOP to order your Recital Memories ! Your child has worked hard all season long and is so excited to shine on stage. Please fill out one form for EACH dancer’s order. All orders must be received by Saturday, May 11th (2:00pm). Thank you for supporting your child and PCDC!